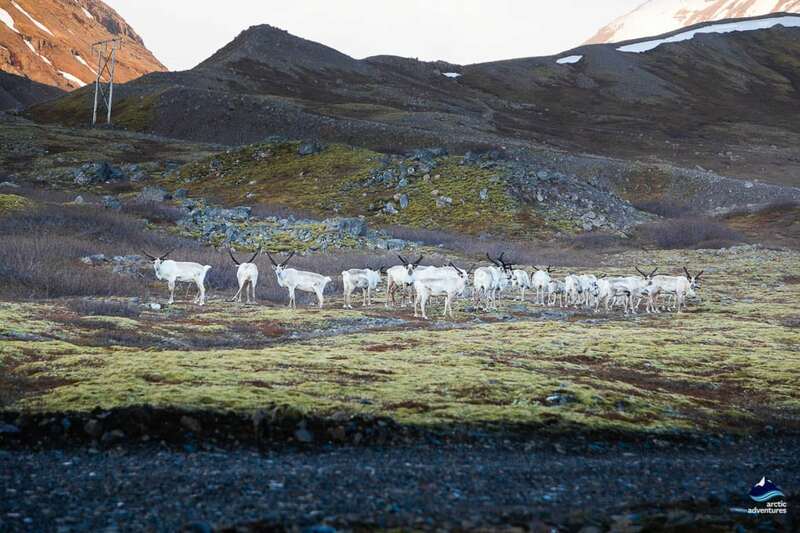 Egilsstadir is located right on the famous Ring Road in the midst of the stunning reindeer region of the Eastfjords. It is the biggest town in the area and offers amazing opportunities for foodies, history buffs and nature enthusiast. This place is definitely worth your attention. 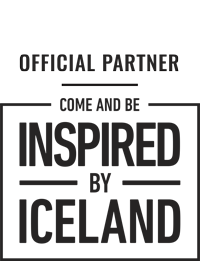 Here you will find everything about it! How to get to Egilsstaðir? What to do at Egilsstaðir? Where to eat at Egilsstaðir? 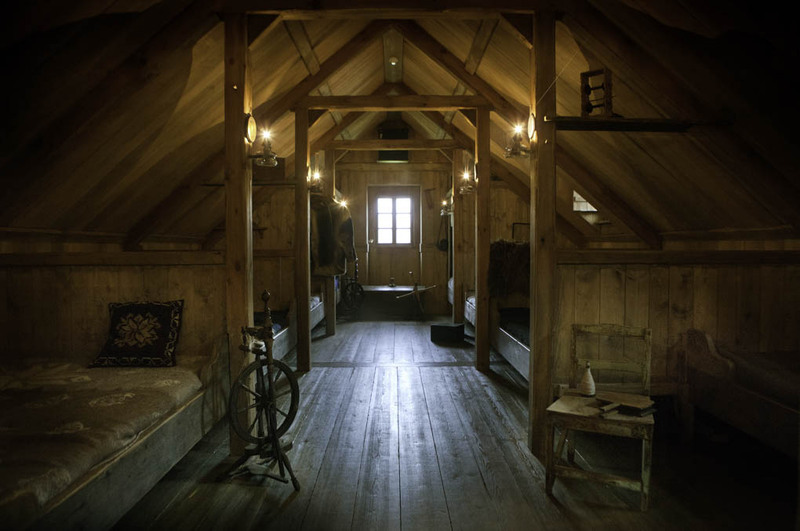 Where to stay at Egilsstaðir? 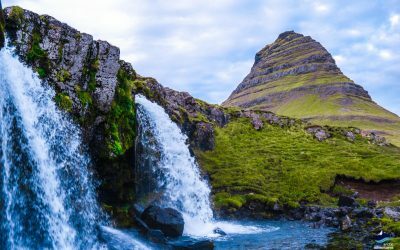 Egilsstadir is undoubtedly the capital of East Iceland, with a population of about 2500 people and all the services you might need. It is located right on road one so travelers driving the epic Ring Road will surely not miss it. 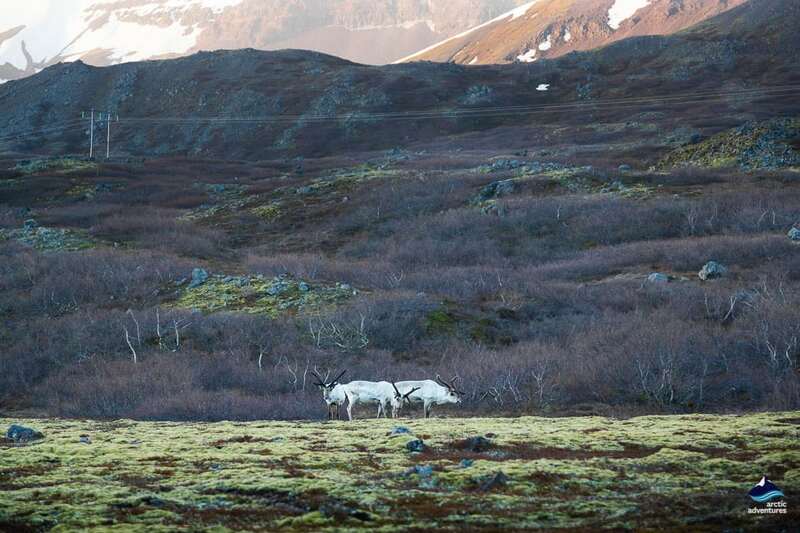 The eastern region is the only place in Iceland where you will find wild reindeer roaming around and this had been very influential to Egilsstadir and the nearby villages. Another influential factor in the town’s history and culture is the Lake Lagarfljót where the Icelandic Loch Ness monster is believed to live. The monster is a enormous water creature or a wyrm which goes by the name of Lagarfljótsormurinn. 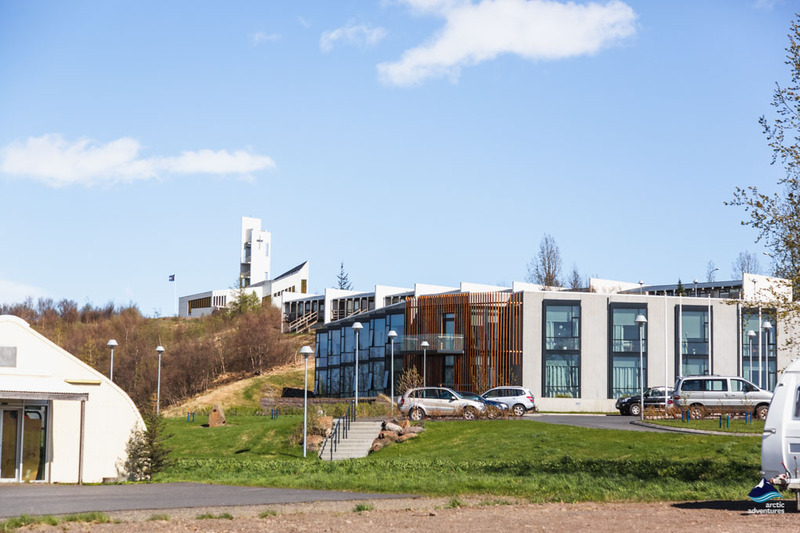 Egilsstaðir and the whole of Fljótsdalshérað municipality is a stunning area with a surprising amount of trees, steep mountain hills, numerous waterfalls, rich history and great museums. The area is known for its warm and sunny summers and incredibly beautiful snowy winters. 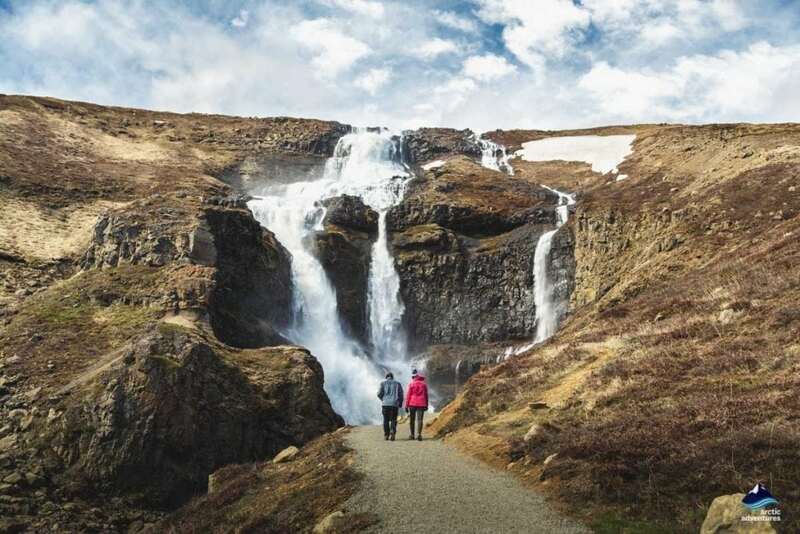 You will find amazing hiking trails leading from Egilsstaðir and in the nearby hills which are a great way to explore the outskirts of the largest town in East Iceland. 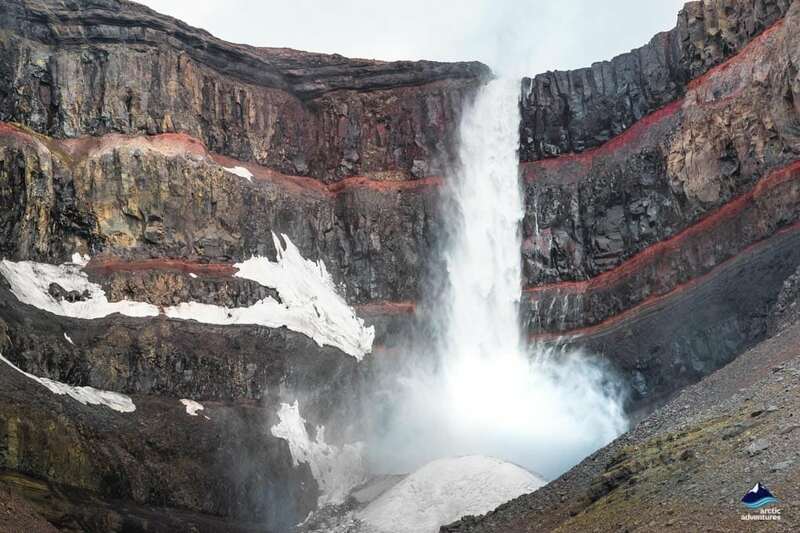 Egilsstaðir is located in Fljótsdalshérað municipality in the North-Múlasýsla region in East Iceland. 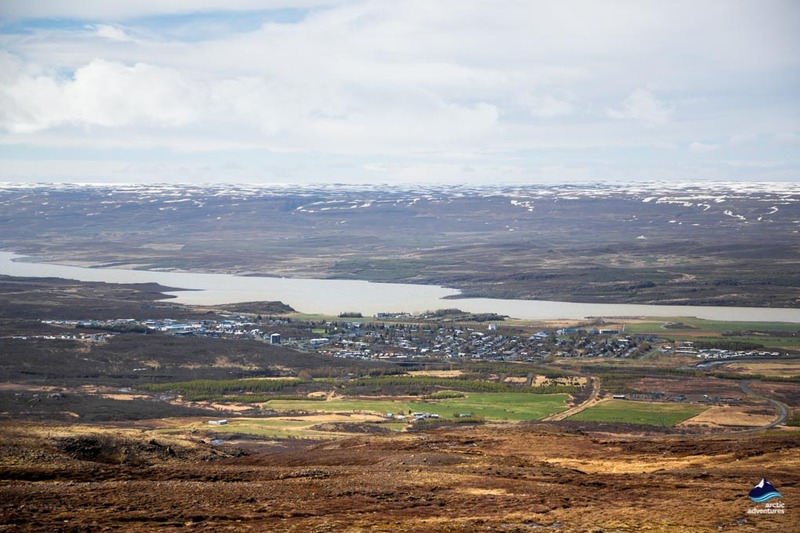 It’s nearest known towns are Höfn (256 km or 159 mi) and Akureyri (248 km or 154 mi). Driving from Reykjavík to Egilsstaðir will take about 8 hours if you go clockwise along the Ring Road and driving counter-clockwise will take a little over 9 hours. The drive, either way you do it, is not recommended in one-go as there is so much to see on the way and far too much to be admired and taken in. 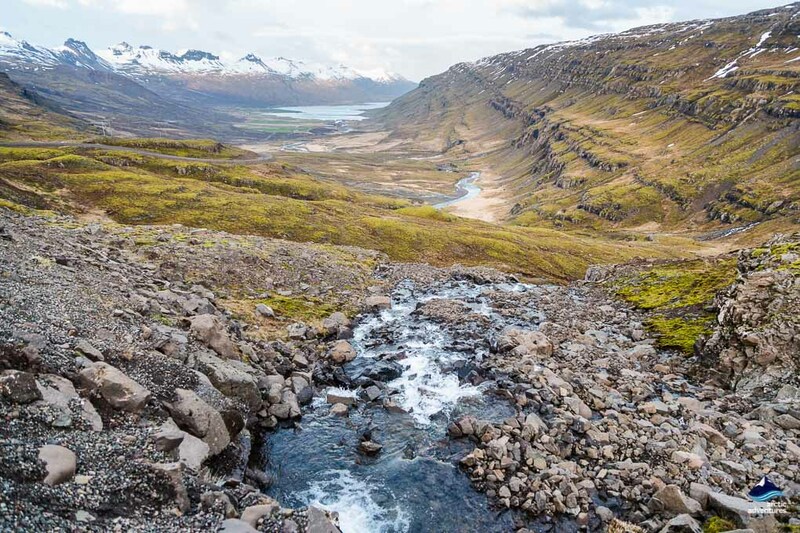 Driving clockwise will take you through the birch covered Borgarfjörður valley and into the seal paradise of Húnavatnssýsla. Further on you will enter Skagafjörður, the mecca of the Icelandic horse. Next up is the “capital of the North” – Akureyri with all its charm and culture and second after it the geothermal wonderland of Mývatn. Then you have about 2 hours left driving in moonlike landscape until they suddenly change into fertile forest filled scapes and soon you find yourself at Egilsstaðir. 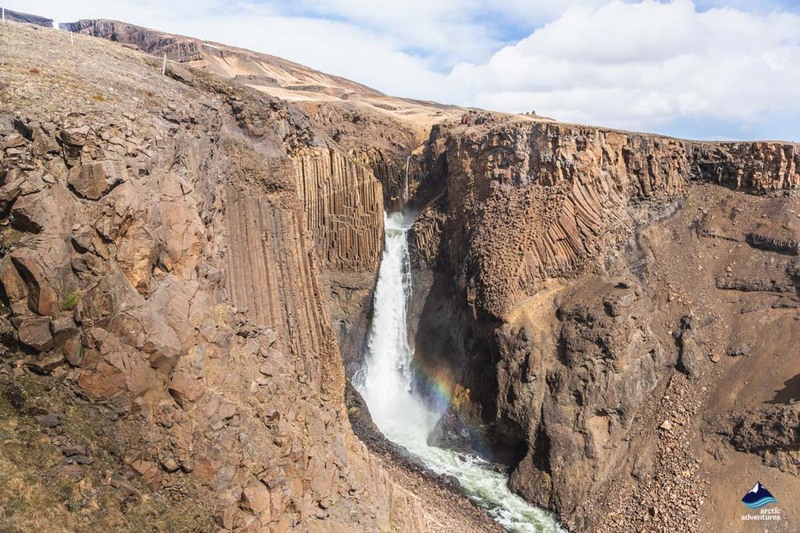 Going counter-clockwise will take you along the south coast, past the village of Hvergerði, through Selfoss, past Thjorsá Iceland’s longest river. 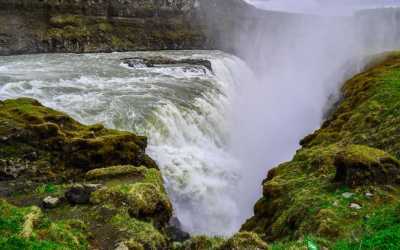 Past the sterling, Seljalandsfoss and powerful Skógafoss waterfall, further on you will pass the glaciers Sólheimajökull and the enormous Vatnajökull and go in and out from the southern fjords of East Iceland before reaching Egilsstaðir. 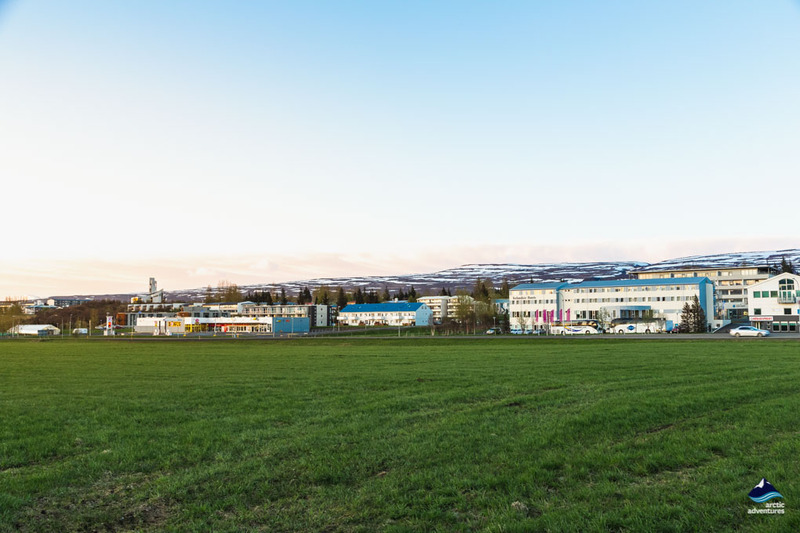 Flying to Egilsstaðir is the quickest way to get there and you can catch a flight daily, even two to three times a day from the domestic airport in Reykjavík to Egilsstaðir Airport. The flight time is one hour. Bus is also available but is likely the most time-consuming option. 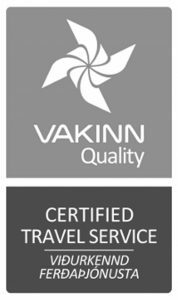 First, you will need to take Bus 57 from bus stop Mjódd in Reykjavík at 9 am in the morning arriving at the bus stop Hof in Akureyri around 3:30 pm in the afternoon. From Akureyri, you will need to take Bus 56 at 3:50 pm which will take you straight to Egilsstaðir. 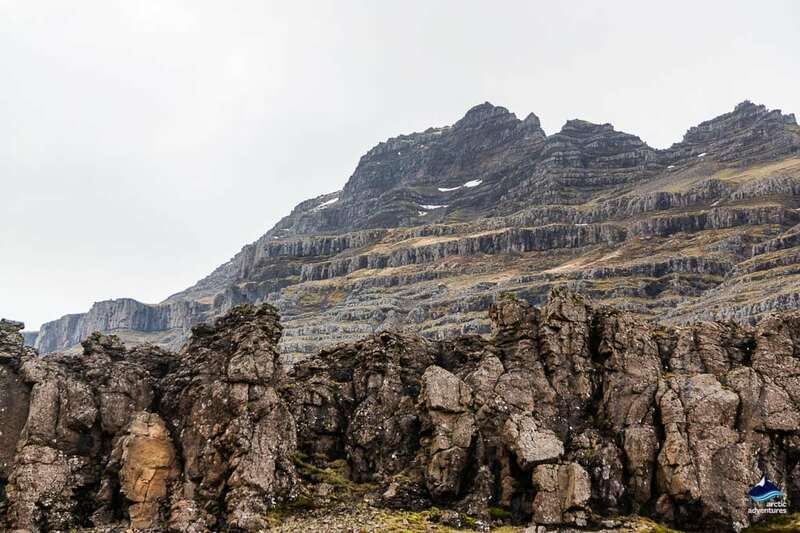 Visit Skriðuklaustur – it was home to author Gunnar Gunnarsson who was a nominated four times for the Nobel Prize built in 1939. It was a manor estate from 1493-1552 and today you can find amazing artifacts and remains from the cluster. Their café is excellent and the museum displays fantastic. A must visit in the area. 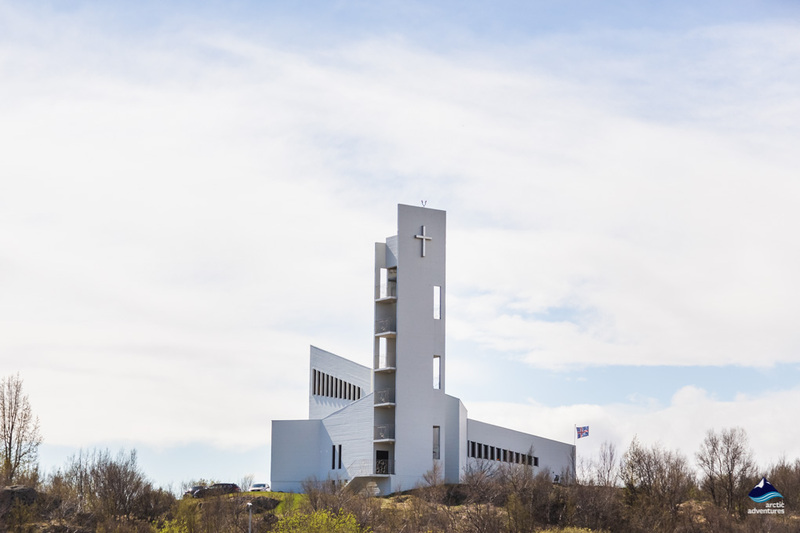 Explore East Iceland Heritage Center – get a dose of history at the Iceland Heritage Center. The museum has two permanent exhibitions, one about the reindeers in East Iceland and the other about the old rural household in the region. Truly a great stop to make! Visit the Wilderness Center – An amazing visit back in time. 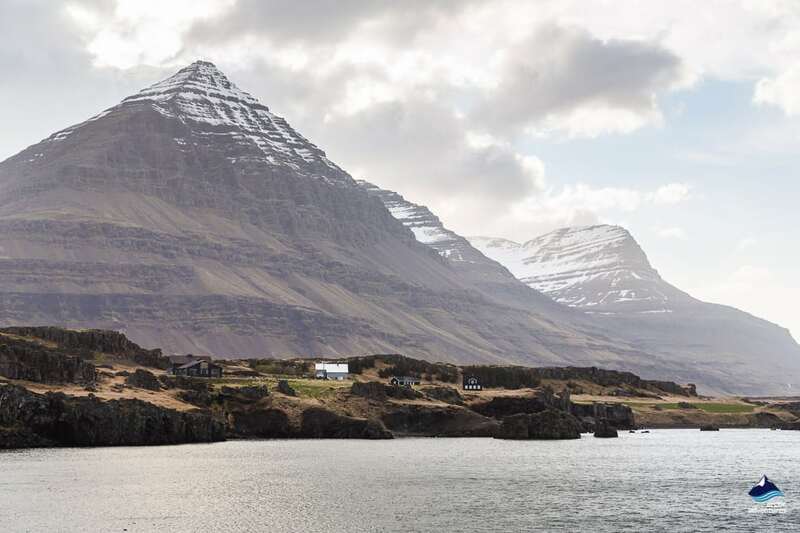 In a remote setting, you will find what feels like an untouched place from ancient Iceland where you can get history lessons, excellent food and guided tours in the stunning nature all around. You can even stay the night at the museum! 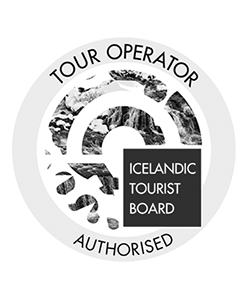 Take a dip in the local swimming pool – no trip to Iceland is fulfilled without a dip in one of our hot pools. Find your inner artist – At Hús Handanna Icelandic Art & Design shop, you will always find inspiring art and fresh coffee. A recommended stop! 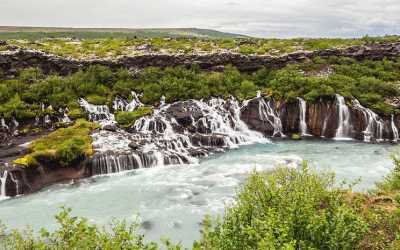 Visit a hot waterfall and hot spring – the Laugarvellir hot spring will offer the most amazing experience of bathing in a hot spring that takes its water from a natural hot waterfall that drops into the pool. Drive Road 931 off Ring Road one until you have crossed a bridge, turn south to road 933, turn again for road 910 and past the Kárahnjúkavirkjun damn. From there you can follow a 7 kilometers hiking trails to the pools or simply follow the road. Look out for a sign for Hálslón – then you are on the right track. Klausturkaffi – this lovely café is located at Skriðuklaustur museum a little out from Egilsstaðir which offers delicious homemade lunch and caké buffet. They have amazing vegan, veggie options and a great area to sit outside. Glóð Restaurant – an excellent steakhouse with fantastic salad, seafood, pasta and soup options. Worth every penny! Wilderness Center – if you want to take a step back in time and try some locally produced meals in a remote setting the Wilderness Center is something for you. A truly special place with carefully thought historical artifacts as decorations. 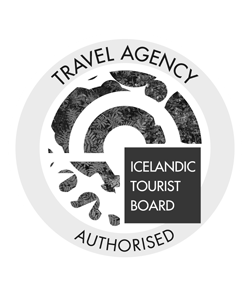 Cafe Nielsen – a historical building where you will be served authentic Icelandic cuisine ranging from lamb to seafood. A cozy ambiance all over. Salt Cafe and Bistro – where you will find a wide variety of menu options for a good price. Tasty dishes in a modernly styled bistro. 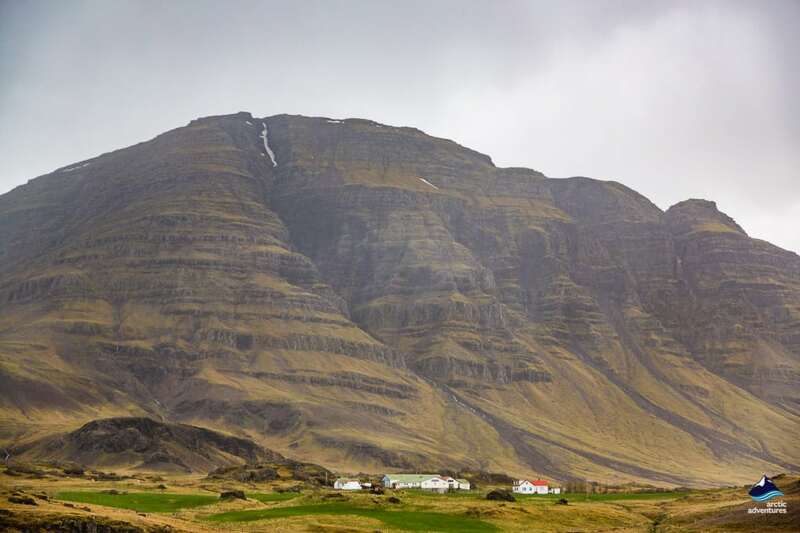 Fjóshornið – visit a dairy farm and try their products along with some delicious soup, cakes and bread. A perfect place for a family visit. Bókakaffi – a charming book café where you can have the most yummy cakes, crepes, soup, bread and salads. A very relaxed and adorable location. Skálinn Diner – if you are looking for a burger and fries, this is your joint! Fellabakari – a classic Icelandic bakery, a great place to try the local baked goods and get a sugar fix! The campsite at Egilsstadir is an excellent option for those looking to save on their travels around the East. Its facilities include toilets, running hot and cold water, showers, washing machines (800 ISK), electricity (1000 ISK), a playground, WIFI and a bike rental. 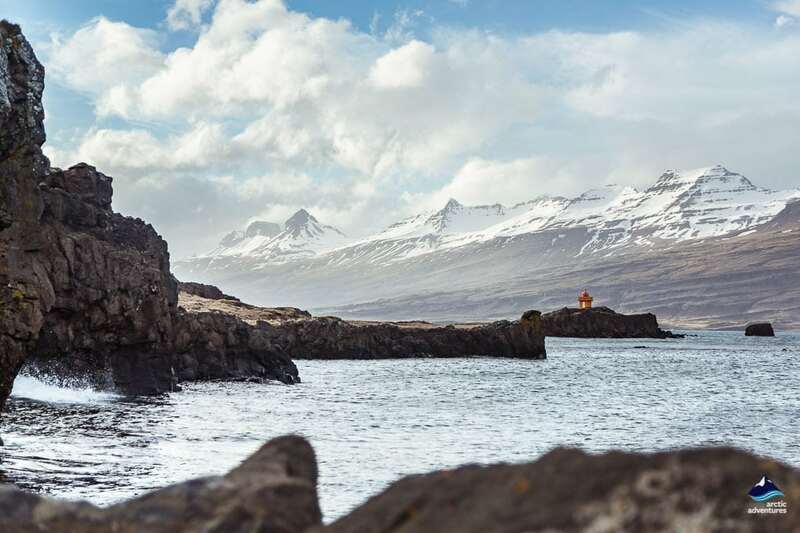 Egilsstadir is a beautiful place to visit in the winter and commonly will change from its green summery look to an authentic winter wonderland. Due to the fertile forests and pine trees which grow all over the location will seem like a Christmas Card. Some restaurants and museums might have a shorter opening time but a pleasant surprise is that the wilderness center is open in the highlands. 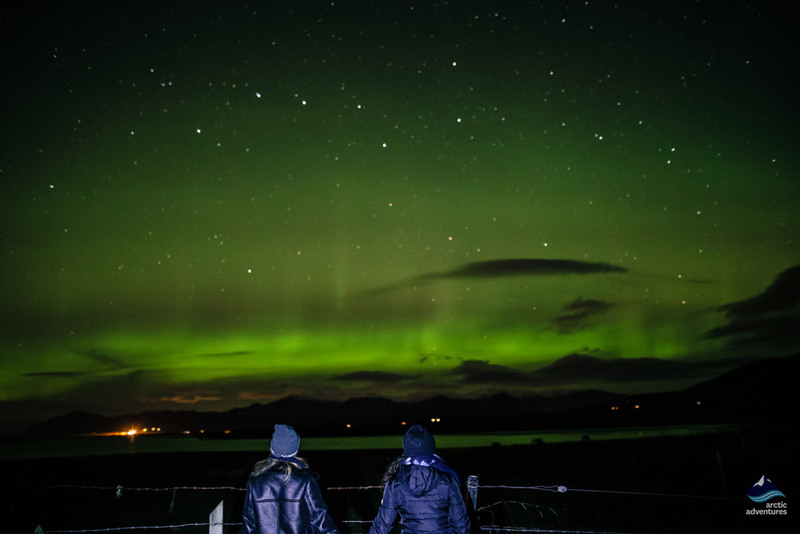 Egillstaðir is also a fabulous place to see the Northern Lights which are known to appear in multiple colors and glisten in the dark winter skies. The remoteness of the location makes for an excellent platform to spot them and is well worth the trip for the ultimate getaway.